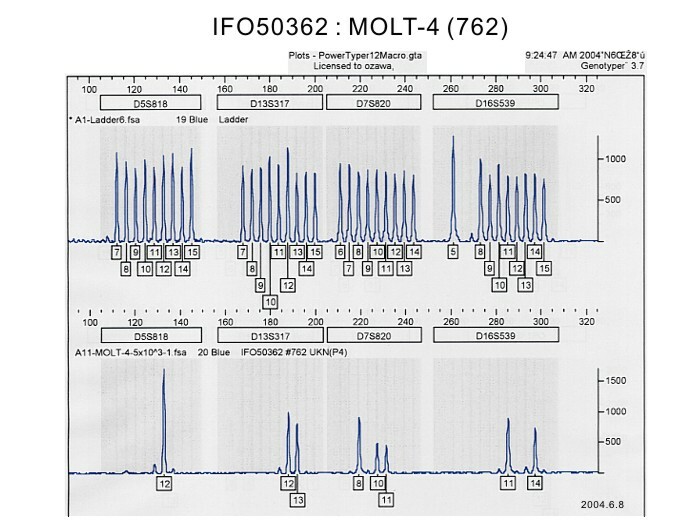 T-leukemia cell lines CCRF-CEM, HPB-ALL, JM and MOLT-4: changes in isoenzyme profiles during induction of differentiation. IgD on cell membranes of human lymphoid cell lines with multiple immunoglobulin classes. Rosette-forming human lymphoid cell lines. I. Establishment and evidence for origin of thymus-derived lymphocytes. 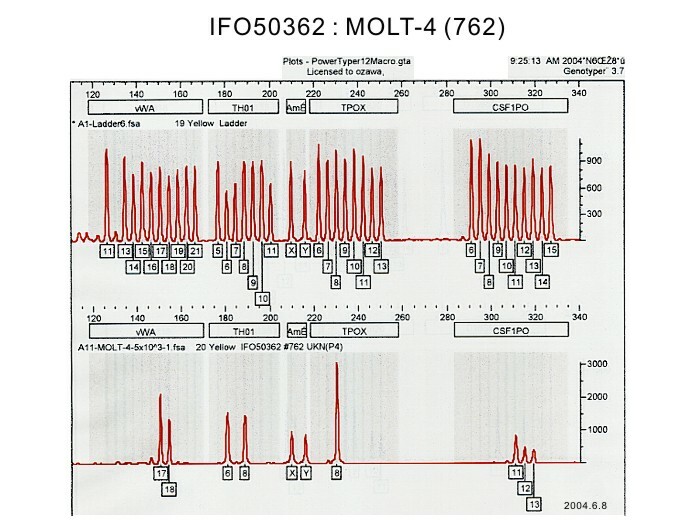 Labeled as R727F979 on vial.